After a wild and exciting November, my December has been relatively quiet: coffee dates with friends, a meeting with my writing group, recruiting hard as we head into the spring semester. And every so often I think to myself, I have a book deal, and get excited all over again. The thrill has not worn off. I still marvel that my collection of years of hard work has resulted in a writing contract. When your dreams start coming true, you don’t get over it in a day! My friend Elyse and I just rolled out our new project a few days ago: the Even a Traitor May Mend blog, which Narnia-lovers can check out here. I spent Christmas with my family (just a couple days– this hermitty writer likes her alone time!). My family is just so amazing and lovely and laidback; we had a ball together, opening presents, watching Home Alone and Home Alone 2, caroling at our friends’ house, picking on one another and just enjoying each others’ company. And talk about a major haul: I came away with two antiques! My amazing parents picked up an antique card catalog for me when they were in Missouri at Thanksgiving (wow! 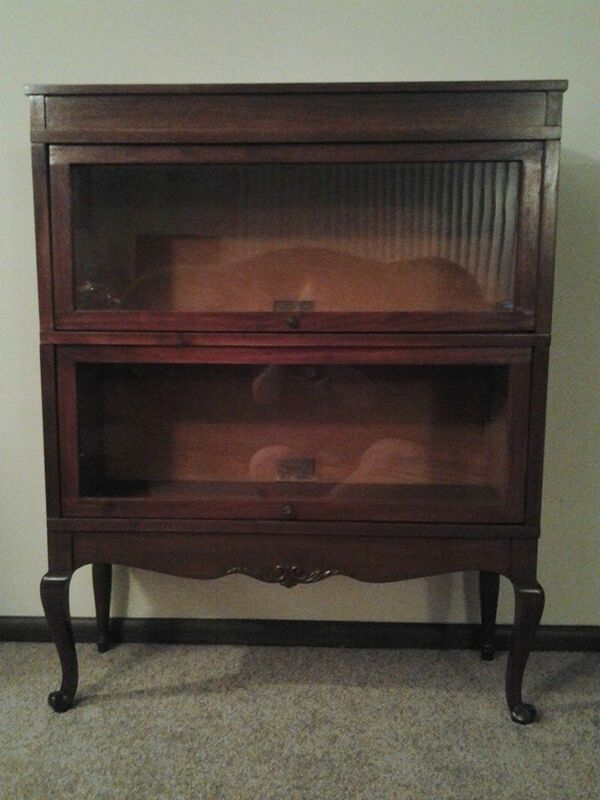 ), and Mom also had my great aunt’s barrister bookcase restored for me. I’m so spoiled. Also, at the suggestion of Anne Lamott (and also at my own suggestion), I’ve been reading a lot of poetry lately and loving it. I’m going to review several books all at once coming up soon. 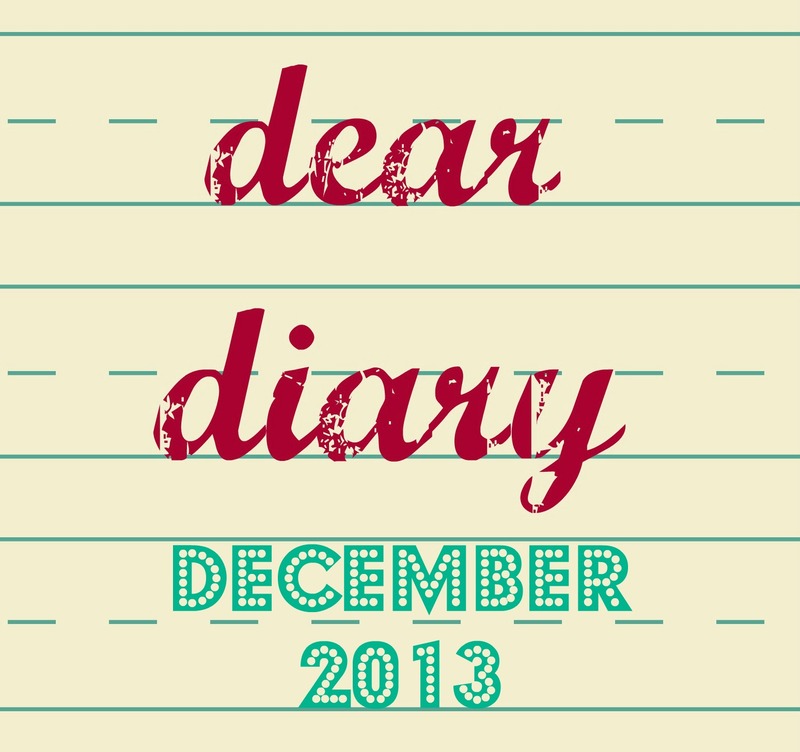 So, that’s my quiet December! Things will definitely pick up in the new year as I dive headfirst into Truest revisions! This entry was posted in dear diary, real life and tagged jackie lea sommers dear diary december 2013 by Jackie Lea Sommers. Bookmark the permalink. Quiet times are good too. I’m still so excited for you and the book deal! 🙂 I’m glad you had a nice Christmas with your family. I would love to read an excerpt from your new work!